Do you suffer from migraines, heart palpitations, anxiety, asthma or heart disease? 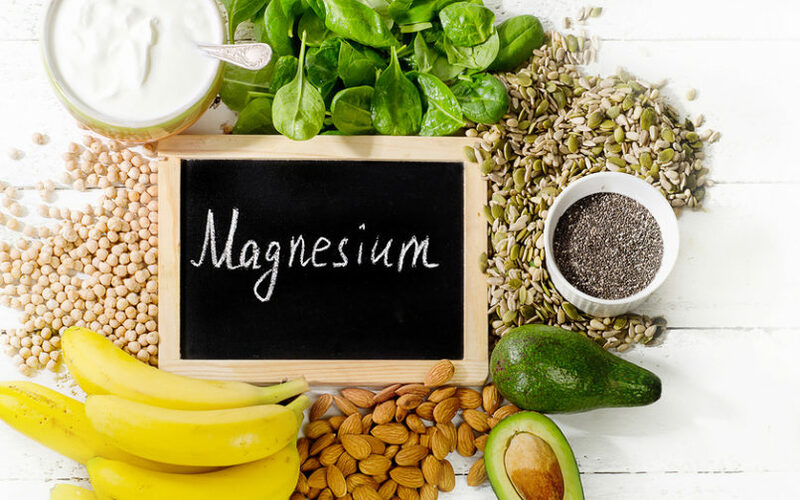 You could have a magnesium deficiency. Dr. Hotze and Dr. Carolyn Dean discuss the many health benefits of magnesium - the mineral you can’t live without. Dr. Hotze and Dr. Carolyn Dean discuss yeast overgrowth and what you can do to stay healthy, naturally.